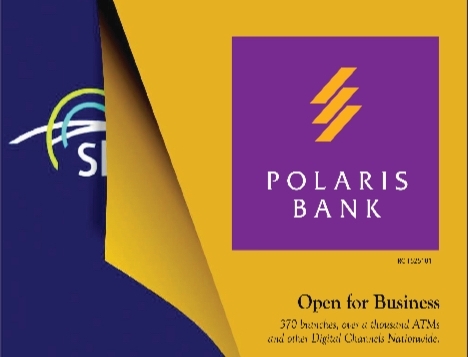 Rather than fishing out officials and accomplices in the collapse of former Skye Bank, the Central Bank of Nigeria (CBN) and Asset Management Corporation of Nigeria (AMCON) may have apparently dumped the publicized probe of the bank officials to seeking new investors to take over Polaris Bank after elections next month. Business Hilights recalls that the CBN had in 2016 sacked the entire board of Skye Bank and replaced them with appointees made by it with a N100bn injection to stabilize the bank as soon as possible. However, on noticing that the self-appointed board members have erred in not reviving the same bank, CBN last year only announced mere change of name and logo and retaining the same self-appointed management to be in office while it conducts probe. Experts in forensic investigations have described the scenario as abuse of financial investigations in retaining a failed management team and still going ahead to re-inject a whooping N786bn making it a total of N886bn public fund so far sunk in the troubled bank. Analysts say CBN was weak in finding out why the bank was failing because it appointed the team by itself. Polaris was then transferred to the state-owned AMCON for sale to investors. The corporation had previously sold three other nationalised banks. The AMCON spokesman said the corporation was seeking to recover debts owed to Polaris that were non-performing and had asked for proposals on repayment. It would be recalled thatAMCON was set up in 2010 to take on non-performing loans from banks as part of the country’s efforts to resolve a financial crisis at that time.